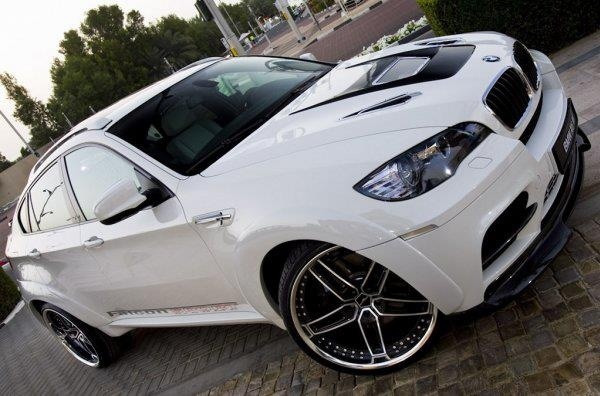 From the first show on Frankfurt in 2007 and production in 2008, X6 is undoubtedly the highest exposure car of current BMW cars. 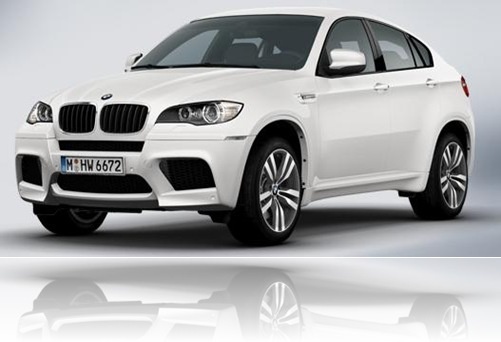 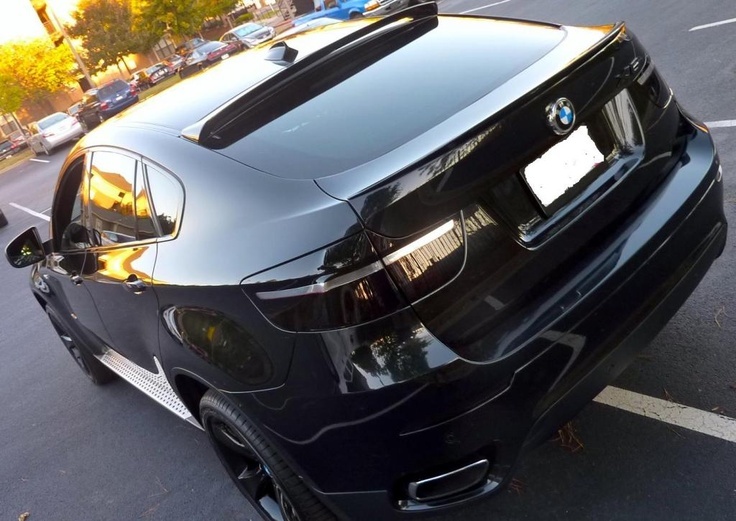 BMW X6 is defined as SAC(Sport activity coupe), perform more thoroughly on road than X5. 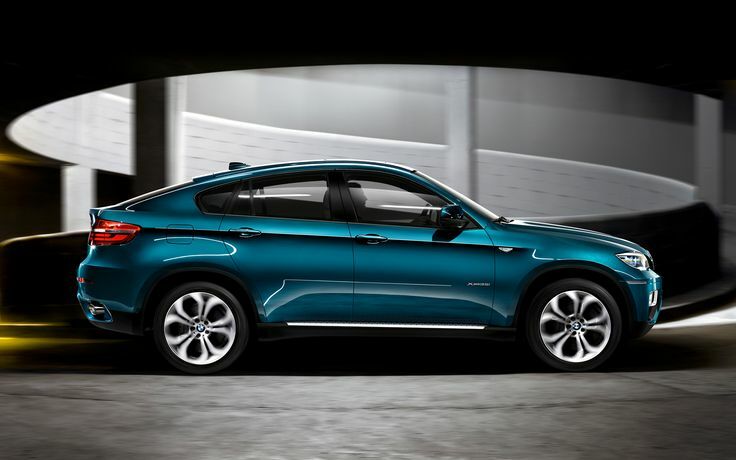 They are designed in shape and power handling capability integrated with both sport coupe and SUV versatility. 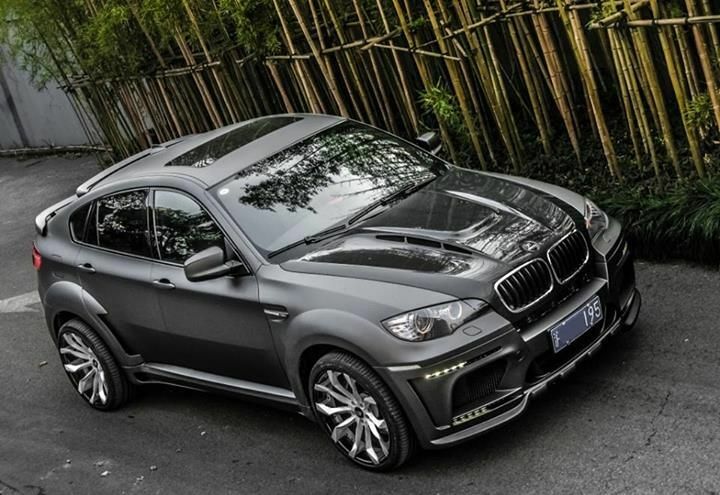 The new BMW X6 2015 will price from 60550 US$ in America.